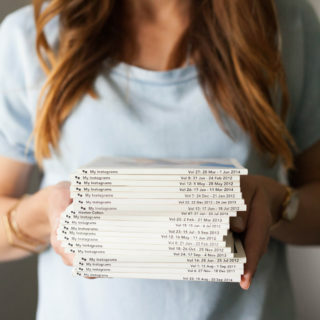 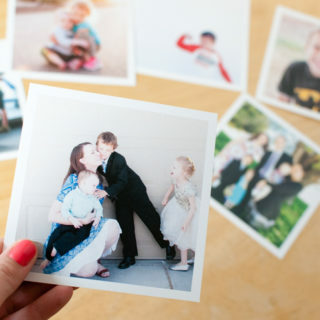 Chatbooks Bonus Prints – how to get them and a free code! 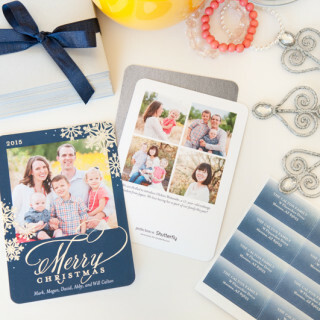 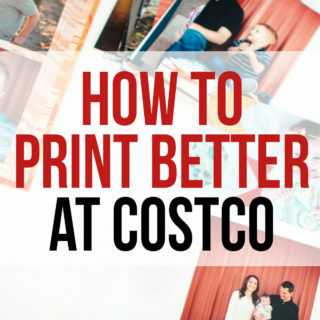 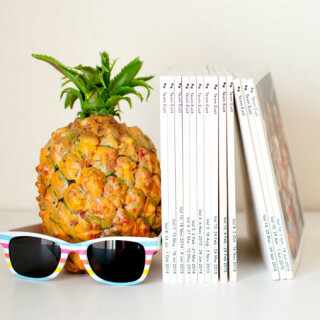 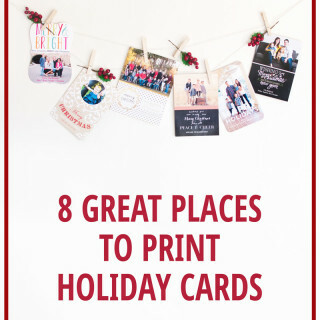 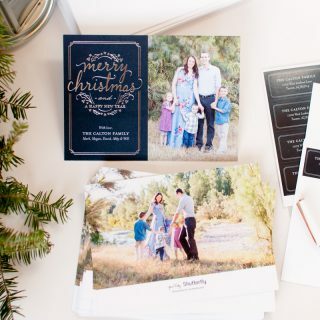 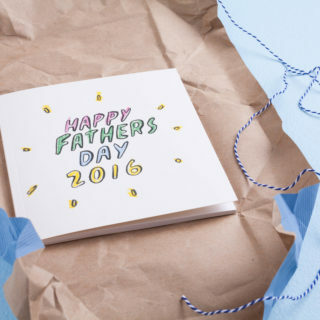 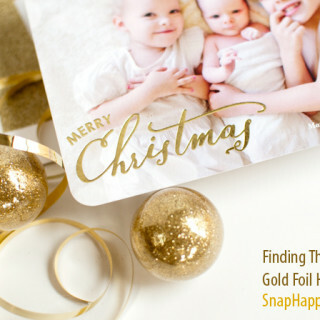 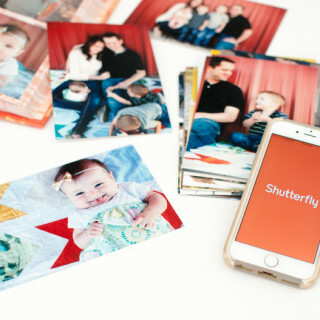 Download the Shutterfly App – Get Free UNLIMITED Prints! 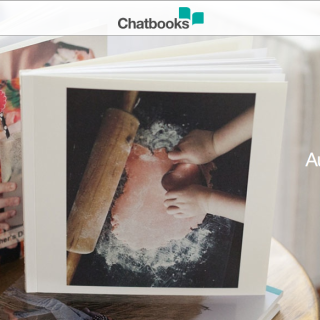 Chatbooks 2.0 – New Features and a Free Book Code!